SALT LAKE CITY (April 28, 2016) — The Tour of Utah is suspending its women’s cycling event for 2016 and will focus on its internationally-sanctioned men’s stage race from Aug. 1-7. The decision by the organizers is due to a lack of suitable race course options and financial constraints preventing a first-class event. The Tour of Utah conducted circuit races in 2014 and 2015 in support of women’s cycling, and will evaluate future opportunities. 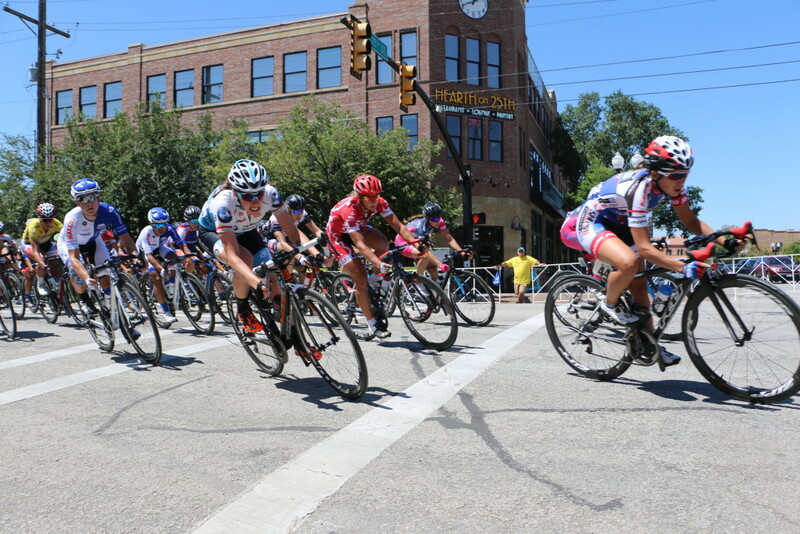 With the cancellation of Colorado's USA Pro Challenge for 2016, and hence the women's races that were part of it, and the cancellation of the Tour of Utah Women's edition, women's racing has lost two major events in the last few months.